Delta/Acra Sales will meet your custom needs. Let us help you get going fast. Call for details. Delta/Acra Sales supplies heaters for many industries. Aerospace, plastics, aviation, rail, racing, medical, food, agri-business, chemical, petroleum, over the road. Let us help you too. 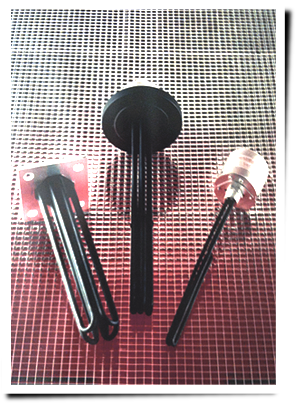 Delta/Acra Sales supplies immersion heaters, flanged, screw plug, high pressure, and circulation heaters. Delta/Acra Sales supplies ring heaters are made to meet your custom needs. Delta/Acra is the new generation of Delta Manufacturing, a strong force in the industrial electric heating business since 1984. 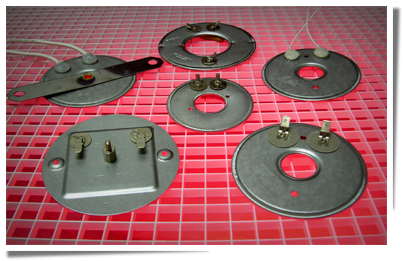 Providing mica bands, strip, ring, ceramic, channel, cartridge, immersion, screw plug, and drum heaters are just a few examples of the custom products we provide. Delta has expanded when acquiring the Acra Electric product line, and combining it with an already proven Delta line has enhanced Delta/Acra's expertise in providing top quality custom heaters. We are proudly continuing the 65 year tradition of Acra service. Delta/Acra and the Houskeepers' are proud supporters of the Standard Schnauzer breed and we are pleased to introduce you to our PETS and then to our SHOW CHAMPIONS. To our foundation dogs - Charlie, Lexie and Pella and their offspring along with others that we have incorporated into our lines. 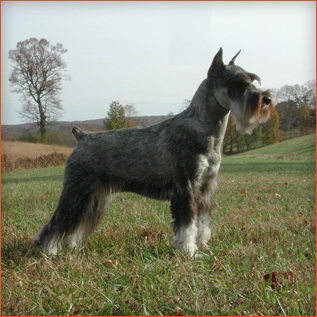 We provide general information about the Standard Schnauzer at Korppret.com. Delta/Acra Sales is proud of its ability to deliver! We can custom build and ship your order in 24-48 hours! Delta expanded when acquiring the 65 year-old Acra Electric product line and combining it with an already proven Delta line. 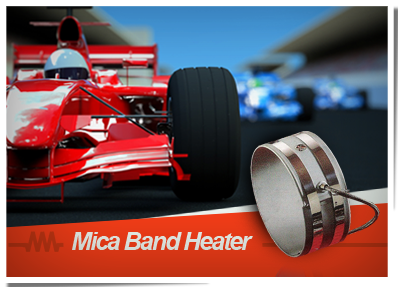 This has enhanced our ability to provide you with top quality custom heaters. Delta/Acra is woman-owned company and sells products in Made in USA.